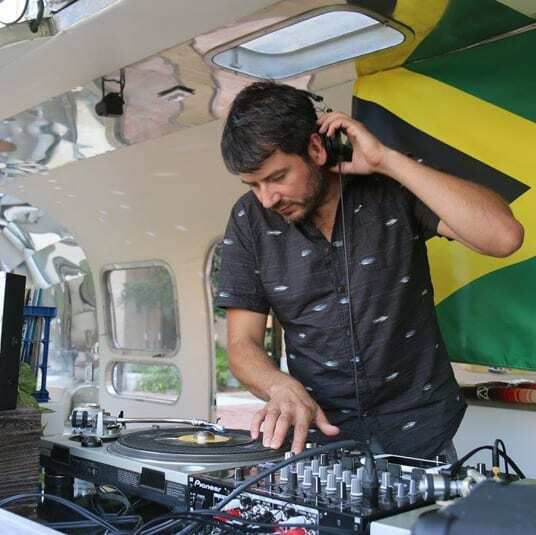 DJ Nandez of the Tin Pan Sound System has been selecting Jamaican music for over a decade. He is San Antonio’s champion reggae selector and will clash with any dibby dibby soundboy who wants to test. DJ Nandez’ selection runs deep, including all the top eras of Jamaican music: ska, rocksteady, roots, rub-a-dub, and 80’s digital dancehall. His sets are strictly vinyl. Texas born and raised, DJ Chorizo Funk, is one of the premiere sound selectors in the Lone Star state. His deep passion for music and technical skill behind the turntables guarantee a soulful experience for music lovers and dancers. He’s able to seamlessly mix and connect the dots amongst a wide range of genres such as Afro- Latin, Afrobeat, Funk, Soul, Hip Hop, and more. 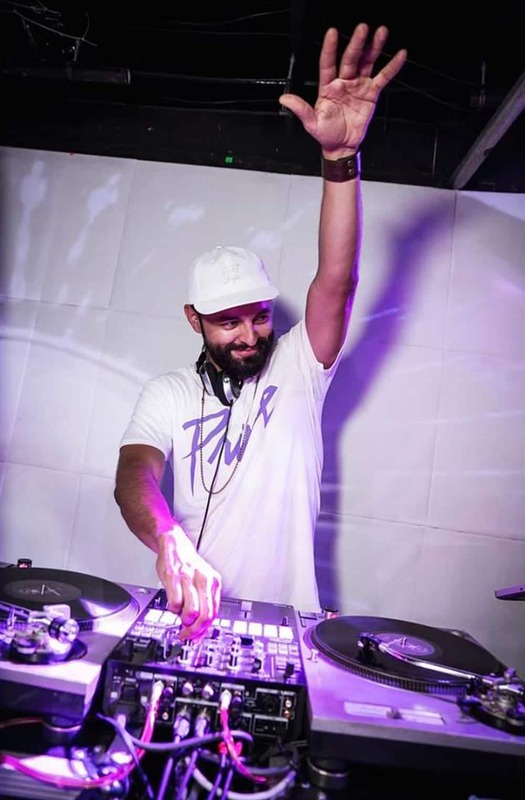 Chorizo Funk, a 2013 Austin Chronicle Best of Austin winner, and the 2012 Lords of Wax champion, embodies the old school definition of a DJ: technical skill with his hands and musical knowledge. 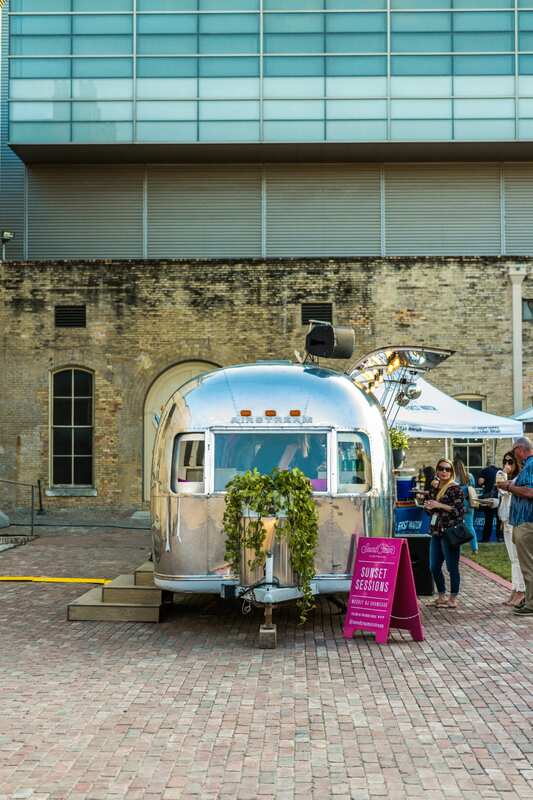 In his hometown of Austin he is highly regarded for his love of vinyl, party-rocking ability, and hard work behind the turntables.